At this time each year, all eyes are on the World Series of Poker final table. Without fail, there are always a few key hands that elicit a huge amount of discussion, and this year was no different. 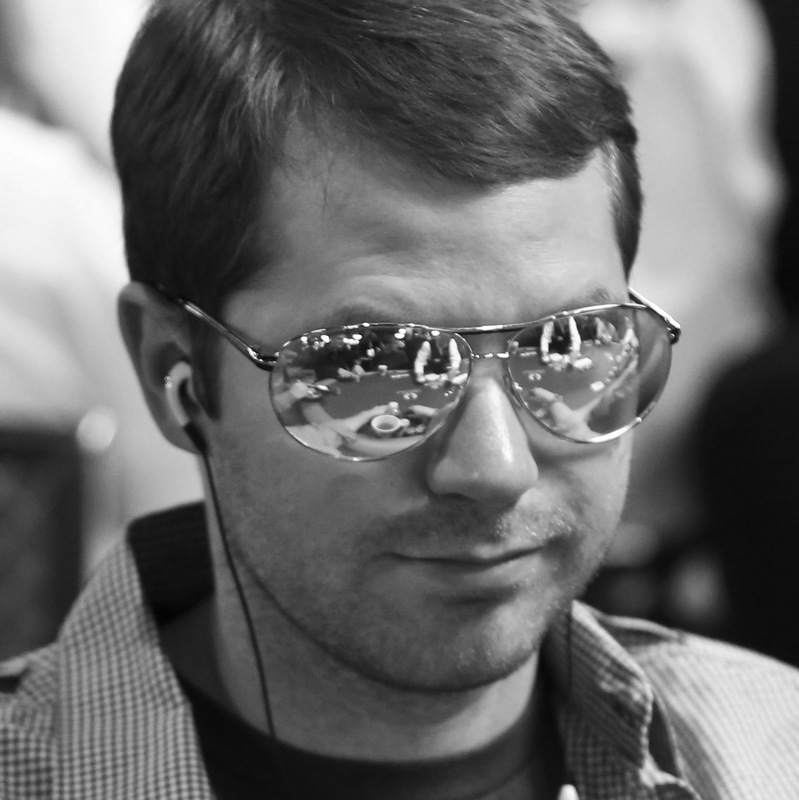 With 10 players remaining, a key hand came up that stunned the poker world. With blinds at 300,000-600,000 with a 100,000 ante, Nicolas Manion raised to 1.5 million out of his 43 million stack from first position. Antoine Labat, with 51 million, called from middle position. Then from the hijack seat, Yueqi Zhu pushed all-in for 25 million, about 41 big blinds. The action folded back around to Manion, who also went all-in. Labat was then in a difficult spot, because he had K-K. It is worth noting that there were no obvious short stacks at the table. In this situation, many players in the poker world said he should fold in order to make the official nine-handed final table. In the past, that would have been an important factor because the payout structure of the main event used to be drastically different due to there being fewer players in the field. This year, there was a $150,000 payout jump between 9th and 10th place with a $250,000 payout jump between 8th and 9th. In 2017, there was a $175,000 payout jump between 9th and 10th place with a $200,000 payout jump between 8th and 9th. In 2016, there was a $350,000 payout jump between 9th and 10th place with a $100,000 payout jump between 8th and 9th. Clearly these structures are very different and should be accounted for. The purpose of the giant jump in 2016 was to ensure everyone at the final table walked away with at least $1 million. This year though, the payouts were essentially normal, as you would find in any other tournament. For that reason, there is actually no added value in making the official final table. So, when facing the two all-ins, what should Labat do? In my opinion, he has an easy call. Neither of his opponents gave off any sort of glaringly obvious tells of strength. Clearly if one of the players announced they had A-A, he should fold, but that did not happen. This situation breaks down into a somewhat simple question: Would the opponents make their plays with Q-Q or A-K? While Zhu’s 41-big blind all-in is certainly large, I imagine it is typically done with strong hands that don’t mind protection. For that reason, I think we can almost guarantee Zhu has Q-Q and A-K in his range (and perhaps J-J and 10-10). The real question is whether or not Manion would go all-in with Q-Q or A-K. While it is difficult to say for sure, I bet he would (assuming he is a competent player who is aware of the payout structure). It is worth noting that if he only calls off with A-A and K-K, then Zhu can jam all-in even for 41 big blinds with an incredibly wide range, assuming Manion is opening a standard range that will rarely call the all-in. It is worth mentioning that Labat’s hand is extremely under-represented, given he just called Manion’s initial raise. Had Labat three-bet, he would have a much better reason to fold because then, Zhu would have to worry about jamming into two clearly premium ranges instead of only one (Manion’s). Also, Manion can jam a bit wider because he can somewhat safely assume Labat does not have a premium range. So, all in all, I think Labat has an easy call. In the game, he stoically thought for a while before calling whereas I would have done my best to elicit some sort of tells from my opponents. If this hand took place online with no reads, you simply have to make the call. If you fold K-K in this spot, you are playing way too tightly and are not giving yourself the best chance possible to win the event. Remember, most of the money goes to the winner, about 33 percent of the money available to the players at the final table. With a payout structure this steep, you simply have to play for the win.